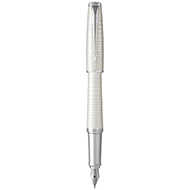 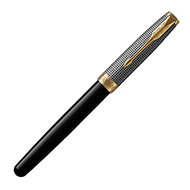 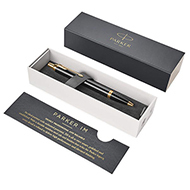 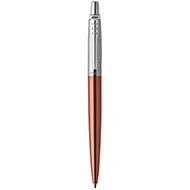 Parker have been creating fine writing instruments since 1888 and have a reputation for creating the most dependable pens on the market. 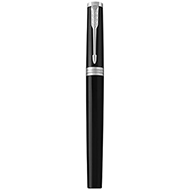 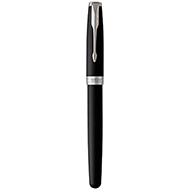 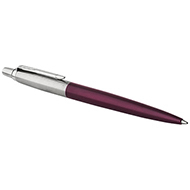 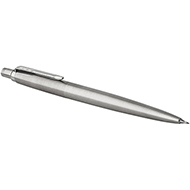 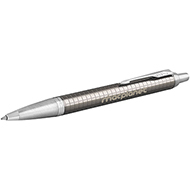 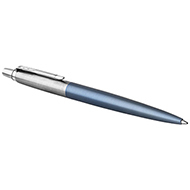 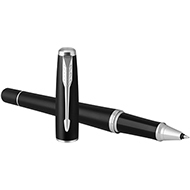 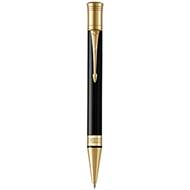 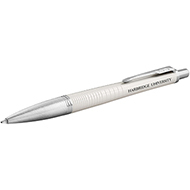 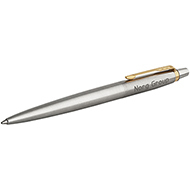 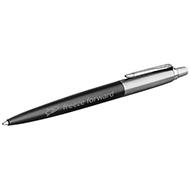 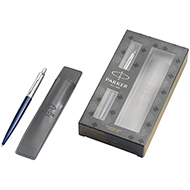 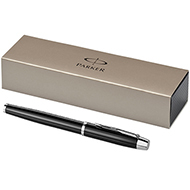 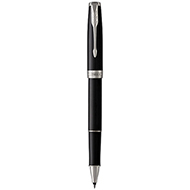 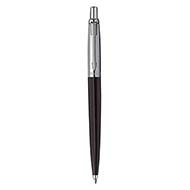 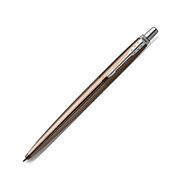 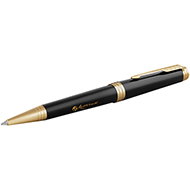 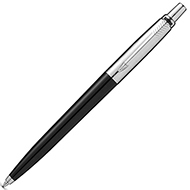 We are able to supply you with a range of promotional Parker Pens, including ballpens, rollerpens and fountain pens. 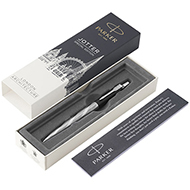 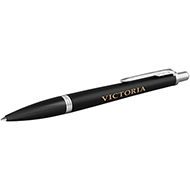 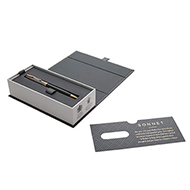 All of our printed Parker Pens can be branded with your logo and message. 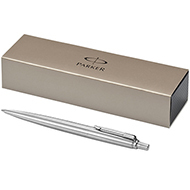 This quality item makes an impressive corporate gift. 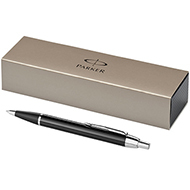 Email our team today for more information about how we can supply you with branded Parker Pens at sales@allwag.co.uk.